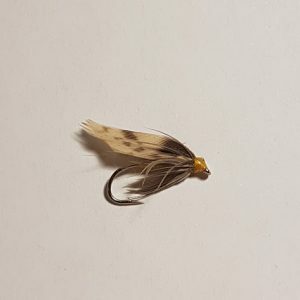 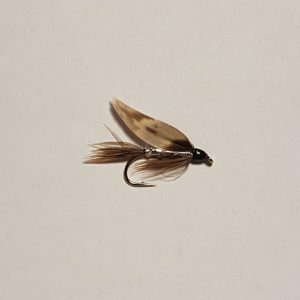 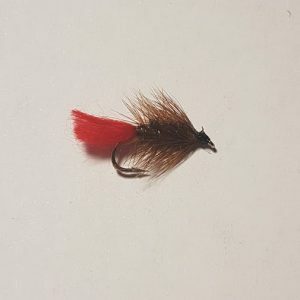 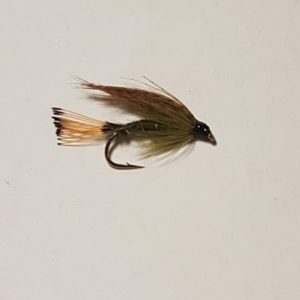 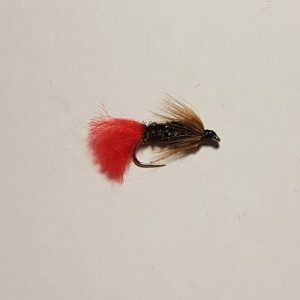 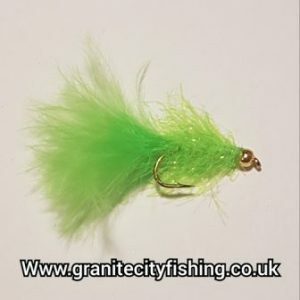 Hardy’s Gold Butcher.The butcher range of flies have been around for years, and account for many fish throughout the season. 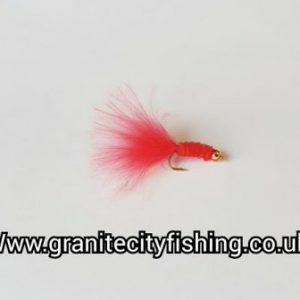 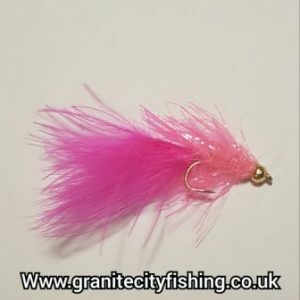 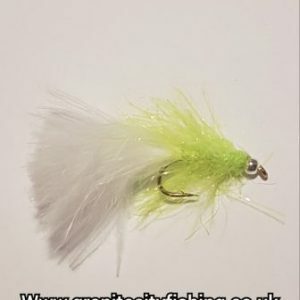 Great for browns, rainbows and works well for sea trout and even salmon in low water conditions. 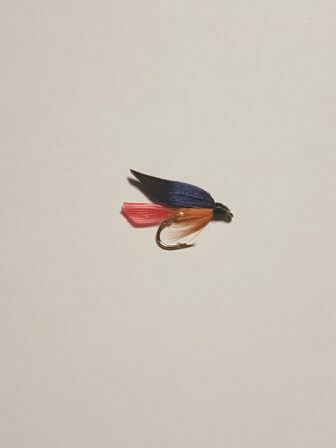 The hardy’s gold butcher is the only one in the series that abandons the mallard blue wings.